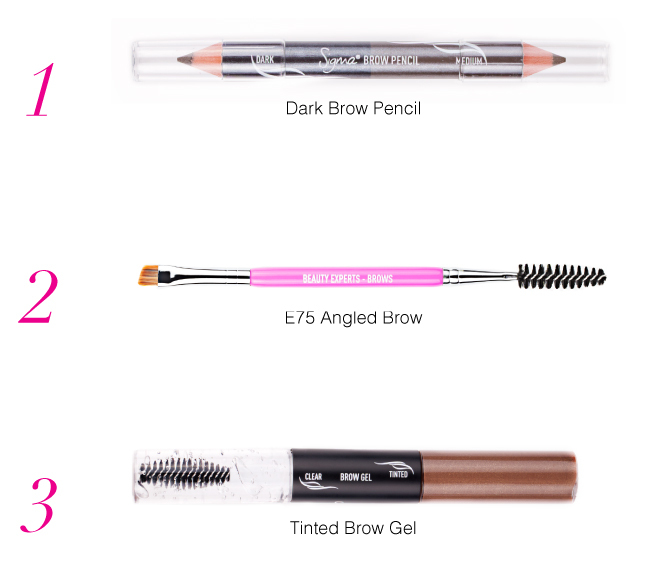 We're on our fourth brow tutorial! Today's featured shade is the dark and sultry Valentina. This is your go-to shade for achieving the most intense and bold brows -- talk about perfect for fall! Keep reading to find out how to get the look. Valentina produces a strong and bold effect to achieve the most intense brows from the five shades offered in the Beauty Expert - Brow Design Kit. This shade is ideal for dark brunette to black hair but can be used by anyone to create intensified brow. 1. Use your choice of stencil to mark out the desired shape you're after and fill in with the dark brow pencil. 2. 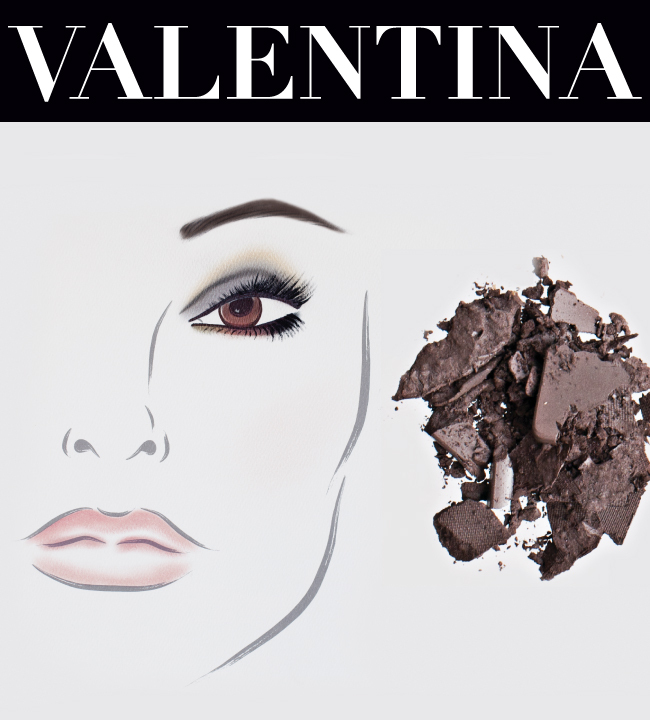 Next, take the Valentina brow powder and E75 angled brow brush to perfect and sharpen the shape of the brow. 3. Deepen the overall effect by finishing off brows with a swipe of tthe inted brow gel. Is this a bold look you would consider trying? We have one more look coming your way this Thursday! Stay tuned for Scarlett!